We work with our customers to help them achieve the best outcome with colors, color coordination, and the feel they are trying to get in the area. of the customer is priority. 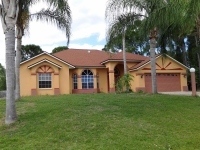 Custom painting for Palm Bay and Melbourne, Florida using quality paint products and helpful sugestions to provide you with a beautiful home. Cabinet Installation, Carpentry Trim, Garage Floor Epoxy with Flakes, Wood Graining Finishes. 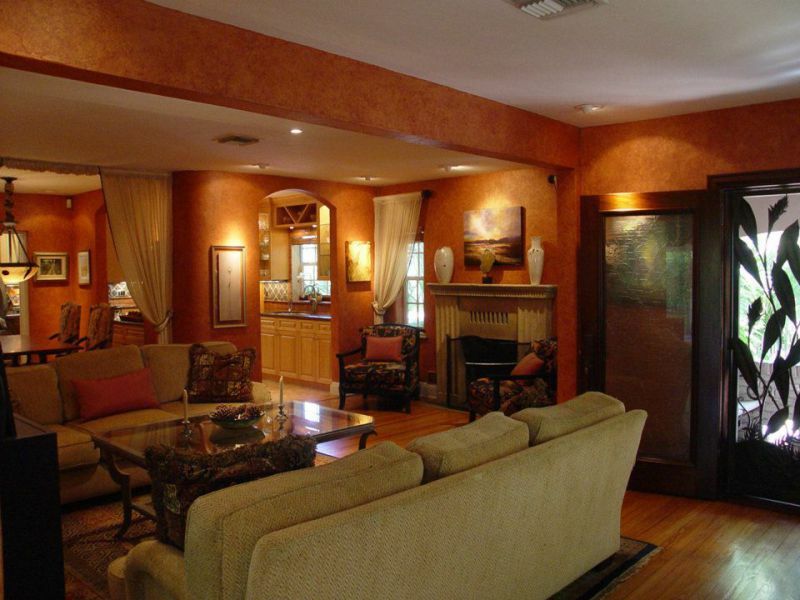 Painters in Melbourne, Florida, Painters in Viera, and Painters in Merritt Island. and Faux Painting Contractors. You will find contact information on our last page and a link to our Google listing.